Orlando, Florida, March 27, 2018 – (PERSPECTIVE MAGAZINE) Resort Travel & Xchange (RTX), a leading vacation exchange provider that offers customer-focused solutions for its partner resorts and management companies took home the award for Best Print Media at the 2018 Perspective Magazine Awards, which were held during the annual GNEX Conference February 28 in Miami, Florida, on the SeaFair Grand Luxe megayacht venue. Since 2011, the Perspective Magazine Awards have been paying tribute to the most successful companies and business leaders of the year. The 2018 Perspective Magazine Awards included 30 different categories and were judged independently by four industry experts and through an online portal where colleagues could cast their votes. The Asheville, North Carolina-based company previously won Best Print Media at the 2017 Perspective Magazine Awards for its B2C publication, RTX Traveler. Since RTX’s win last year, the team who produces the magazine has gone through tremendous growth evolving from the RTX Communications Team to Resort Hospitality Solutions, a company that leverages technology and industry experience to provide services to resorts and companies in the hospitality industry. During this transitional phase, RTX Traveler remained an important aspect to both RTX and Resort Hospitality Solutions. The quarterly magazine highlights one popular exchange destination an issue and gives readers an inside look at popular activities, restaurants, tours, and must-see attractions. The magazine is designed and written entirely in-house at RHS and it is printed and distributed by an Asheville, N.C., printing company. 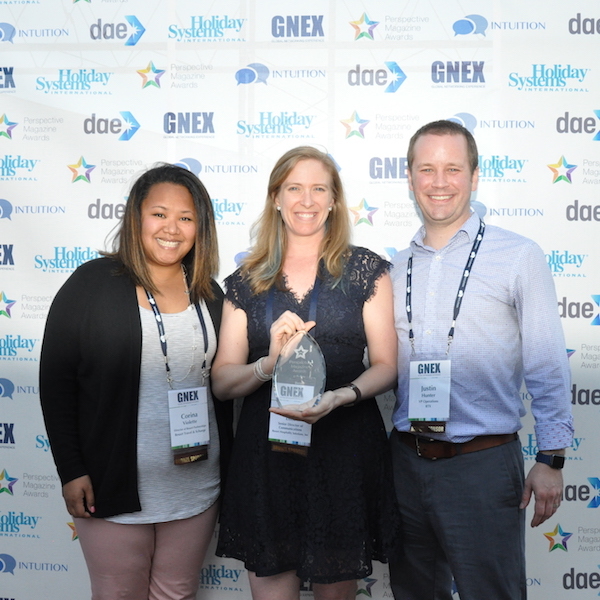 “We were honored to receive this award from Perspective at GNEX again this year. There are a lot of strong publications in our industry and we were proud to be able to stand out. Our team may be small, but we work hard and are grateful for the support of the leadership teams at RTX and RHS,” said Sara Little, senior director of communications for RHS and editor of RTX Traveler Magazine. RTX Traveler was designed to help members with using their membership and reminds them of the wide range of benefits RTX offers. 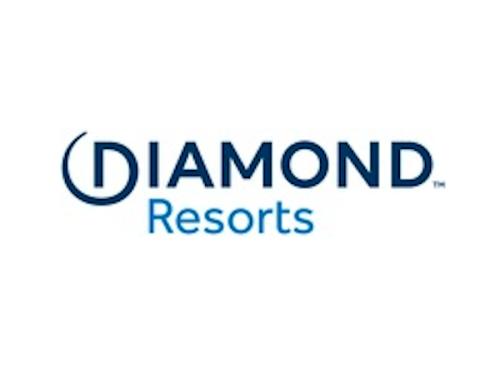 Several pages and sections are dedicated to member benefits including reminders about deadlines and reservation windows, information about different levels of membership, and details on how to utilize benefits beyond exchange such as booking hotel stays, car rentals and cruises. Known for being committed to providing its 80,000 members with low fees on flexible exchanges, up to four years of deposit length, and other traveler perks, RTX remains dedicated to providing not only the best service possible, but the tools members need to get the most out of their vacations.